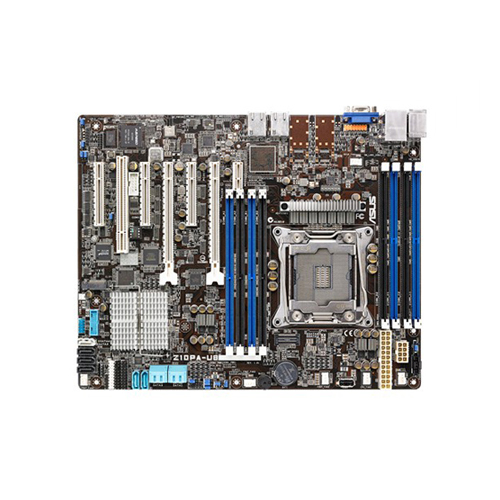 Expansion Slots: 2 x PCI-E 3.0 x16 / 3 x PCI-E 3.0 x8 / 1 x PCI 32bit / MIO Slot for Audio card. Audio: Opcional MIO Audio card. Graphic: Aspeed AST2400 with 32MB VRAM.